Questions about the company? Press inquiries? Event bookings? Whatever the reason, drop us a note! We work hard to provide a positive experience for our dancers, choreographers and audience members. We encourage comments and feedback targeted at improving the community. 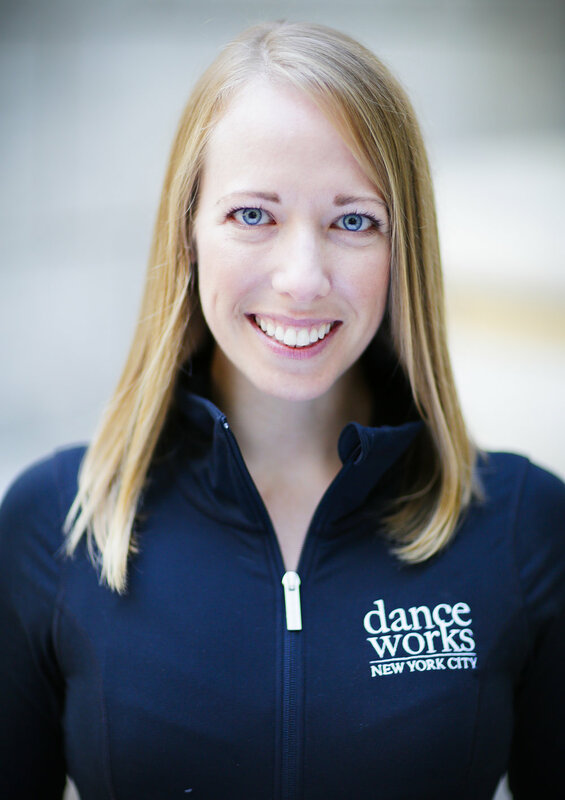 For areas that involve a conversation around them, please feel comfortable emailing director@danceworksnewyorkcity.com. Thank you.